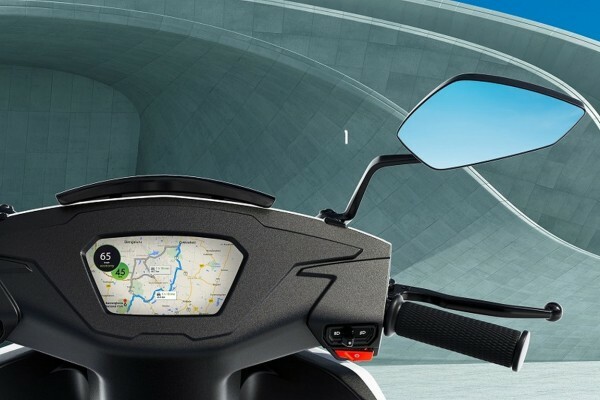 It’s easier to get the ownership experience of an electric scooter without having to own one now, as Bangalore-based Ather Energy has introduced a lease program. Under the new plan, Ather Energy offers its products, the Ather 340 and the Ather 450, for a minimum of 13 months and a maximum of 36 months. The scooters can be leased for a period of 13 to 36 months by paying a minimum deposit amount of INR 30,000 for the Ather 340 and INR 40,000 for the Ather 450. The scooters can be leased by paying a minimum deposit amount of INR 30,000 for the Ather 340 and INR 40,000 for the Ather 450. Apart from the deposit, users have to pay monthly or quarterly rent for the electric scooter. At the end of the term, the deposit amount would be refunded. Users can opt for the refund, or purchase the vehicle for an additional amount that could vary depending on the deposit and rent program. The on-road (Bangalore) price for the Ather 450 is INR 1,27,730, while the Ather 340 retails at INR 1,12,730. The leased scooters also get service subscription while the Ather 450 comes with a home charging point. Currently, Ather Energy operates in Bangalore, and thus the lease program is limited to the city. The company plans to expand its operations in Chennai and Pune and intends to raise a new round of investments. A report from December last year claims that Ather Energy would get INR 200-300 crore funding over the next year to expand into new markets. The report further added that the company would do another round in the coming years to reach more cities. 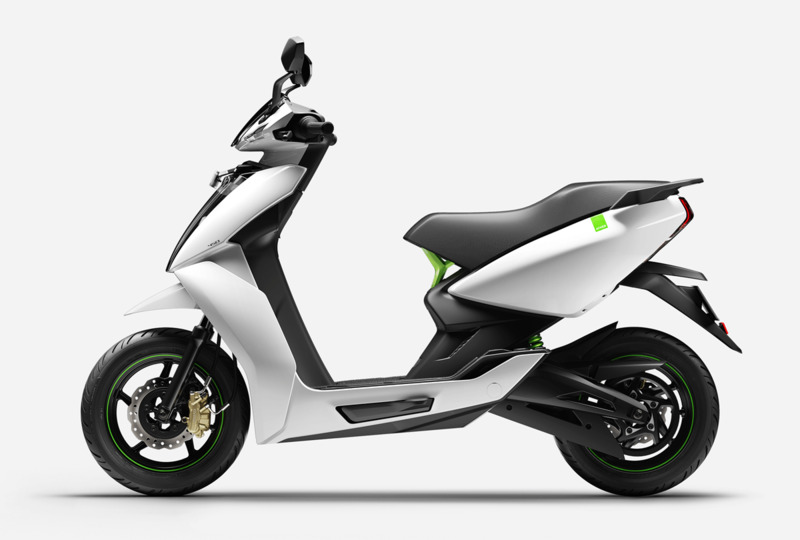 In the short term, Ather Energy plans to commence operations in Chennai and Pune. The added investment would aid the company in the expansion of its production capacity. The company has so far received funding of around USD 66 million (INR 463 crore) from Hero MotoCorp, American hedge fund Tiger Global and Flipkart founders Sachin Bansal and Binny Bansal. Currently, Ather Energy operates in only Bangalore, and so, the lease program can be availed only there. The company plans to expand its operations to Chennai and Pune. In case you missed our previous reports, the Ather 340 and Ather 450 share an identical design and paint options but feature different specifications. The Ather 450 produces a peak power output of 5.4 kW and maximum torque of 20.5 Nm that helps it accelerate to 40 km/h in 3.9 seconds. The Ather 340, on the other hand, makes a peak power output of 4.4 kW and maximum torque of 20 Nm. Its 0-40 km/h acceleration time stands at 5.1 seconds.